Malware Android apps have been around for ages and have been masquerading as reputed apps for many years. Even though Google has been rolling out various new features to Android and the Google Play Store, the proliferation of malware on the platform is only getting worse. Now, a new name has apparently been added to that growing list. MalwareBytes intelligence analyst Nathan Collier confirmed an earlier report on My Online Security about a malicious app that mimics WhatsApp. The WhatsApp Plus app was first spotted in mid-2017, according to MalwareBytes. 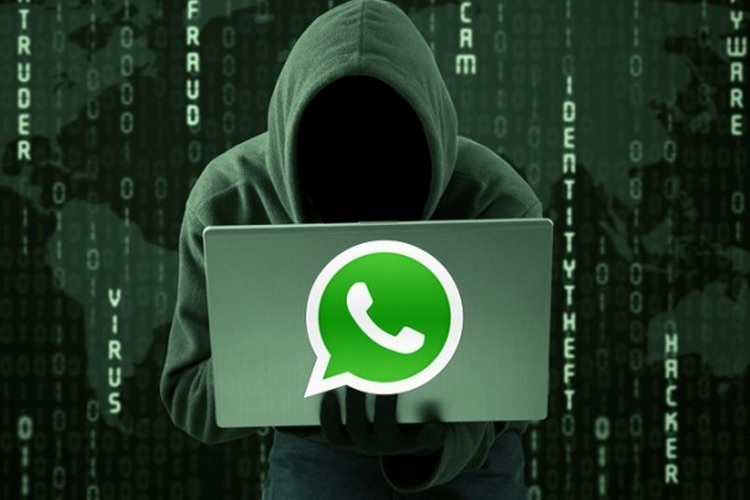 Called ‘WhatsApp Plus’, the software is flagged by VirusTotal as malware, and apparently has the potential to steal personal information, including photos and phone numbers, from Android phones. According to Collier, WhatsApp Plus is “a variant of Android/PUP.Riskware.Wtaspin.GB, a Fake WhatsApp riskware”. 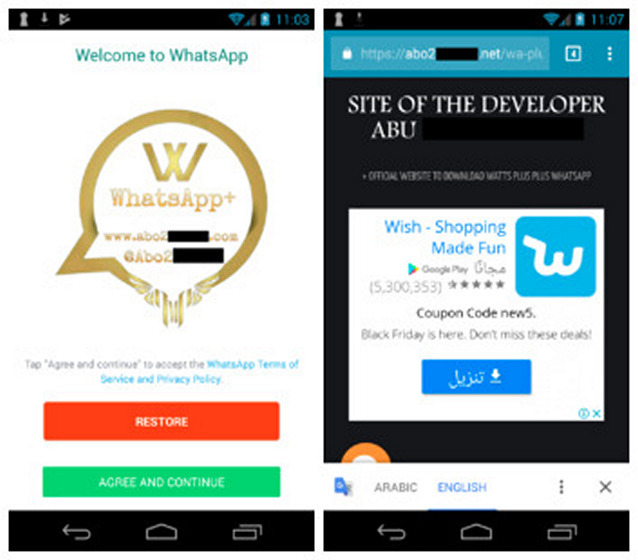 Installing the app reportedly takes an unsuspecting user to an Arabic language webpage that lists all the supposed ‘additional’ features that make WhatsApp Plus a more advanced version of WhatsApp. Most of those features seemingly promised the ability to ‘hide’ one’s WhatsApp activity from friends and contacts. Interestingly, though, not every version of the fake app will lead users to the Arabic-language webpage that Collier landed on. He added that after having analyzed several different versions of the malware, it was found that they all route users to different URLs, which leads him to believe that everyone is just copying the original source code and adding their own websites as the target URL. With the malware situation on Android only likely to get worse before it gets any better, smartphone users will do well to stick to the Google Play Store to download apps and games. Although, even that may not always guarantee safety from malware.